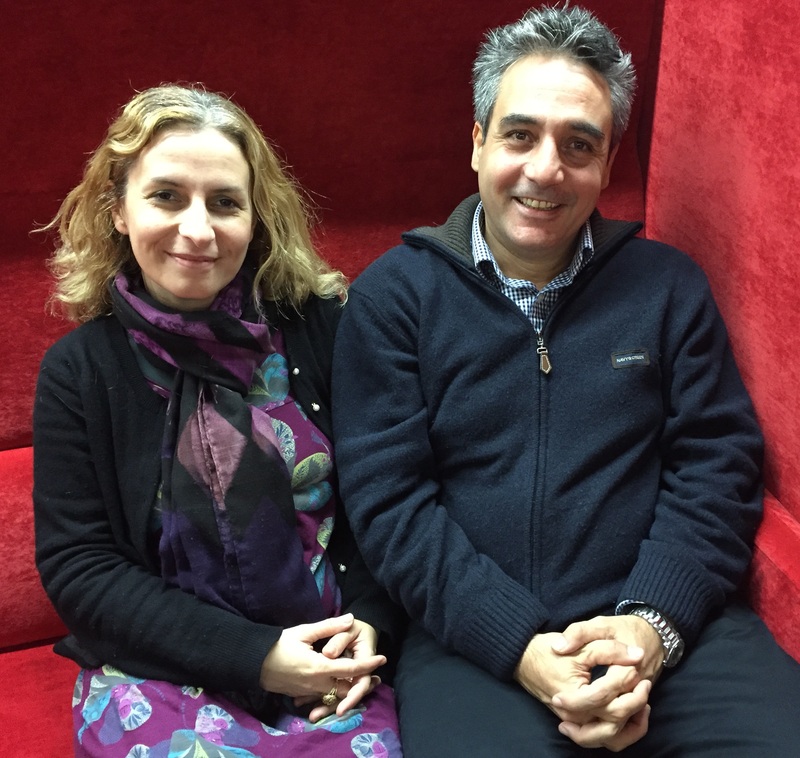 Yesterday afternoon I had the pleasure of meeting Dr Christina Banou and Dr Petros Kostagiolas for the first time. Both Christina and Petros work in the Department of Archive and Library Science at Ionian University, Corfu in Greece. Christina’s work focuses on book publishing and book policy. Petros’ research interests include information seeking behaviour and use, intellectual capital management, and the contribution of information services to economic sectors such as healthcare and transportation. 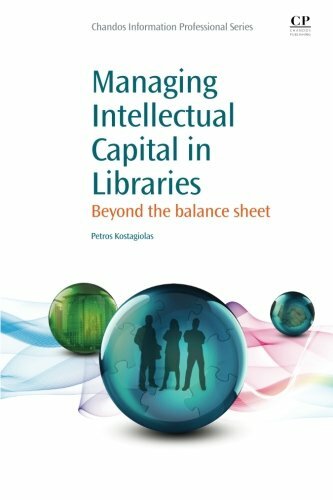 He is the author of Managing intellectual capital in libraries: beyond the balance sheet. In the course of our conversation we identified many shared interests, and I was particularly thrilled to discover that Petros is a graduate of the University of Birmingham, like me. Christina and Petros are currently on sabbatical and have chosen to spend part of their time away from their home institution here in the UK. They have recently visited colleagues in the Department of Information Management at Robert Gordon University. While they were in Aberdeen Petros gave a keynote speech on intellectual capital management for libraries at Grampian Information Conference 2014 (the slides for which can be found below). Christina and Petros plan to spend early 2015 in Spain. They then hope to return to the UK in the summer to participate in the i3 conference (for which there is a current call for papers) at the end of June and the The 11th Northumbria International Conference on Performance Measurement in Libraries and Information Services (also currently calling for papers) at the end of July. Yesterday we discussed plans for them to visit the Centre for Social Informatics at Edinburgh Napier University in July 2015 in the period between the two conferences. This would be a great opportunity for Christina and Petros to meet other colleagues in Edinburgh, including the research students whose doctoral work has overlaps with their research interests. Christina and Petros are keen to widen their network of professional contacts in the UK and I am hopeful that this activity will help them meet this aim. This entry was posted in visitors and tagged Centre for Social Informatics, Christina Banou, conference, Corfu, Department of Archive and Library Science, Edinburgh Napier University, Grampian Information Conference 2014, Greece, i3, information science, Institute for Informatics and Digital Innovation, intellectual capital, Ionian University, knowledge management, librarians, Northumbria International Conference on Performance Measurement in Libraries and Information Services, Petros Kostagiolas, PhD, Robert Gordon University by Hazel Hall. Bookmark the permalink.